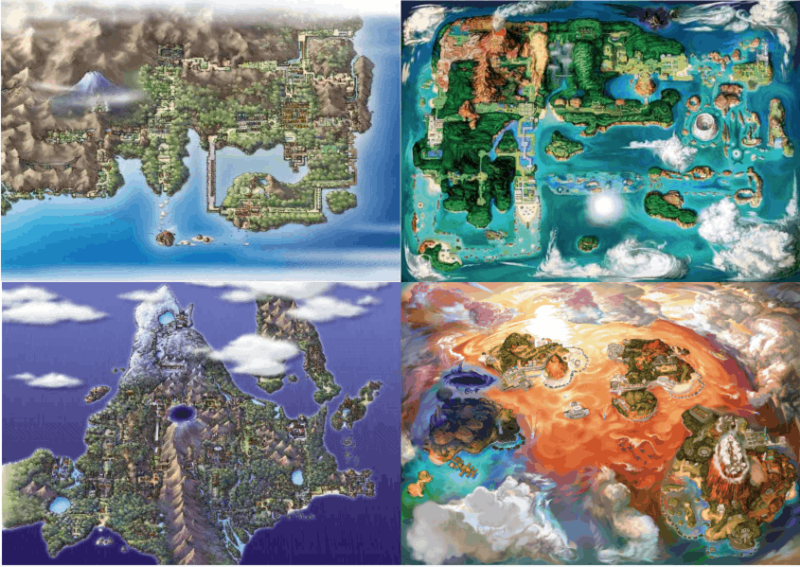 Welcome to the world of Pokemon Fire Burn where the four known regions of Kanto, Hoenn, Sinnoh, and Alola awaits for you to explore. 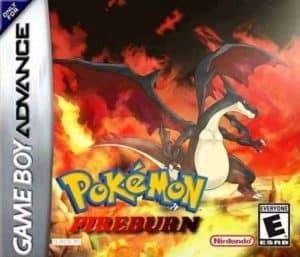 It is truly a fantastic experience seeing all Gen 1 to 7 Pokemon plus the four regions in one rom hack and yes, the Fire Burn team made that possible. Surprisingly, Fireburn has mega evolution and fairy type Pokemon making it even more exciting to play. The original FireRed version has kinda boring moves but this one is different, it has new moves and abilities. Not just that, you will surely find the features such as new Items, reusable TMs and forgettable HMs fantastic. If you have played Black2/White2 I’m sure you are familiar with hidden grottos, and you are right, Fire Burn has it as well! 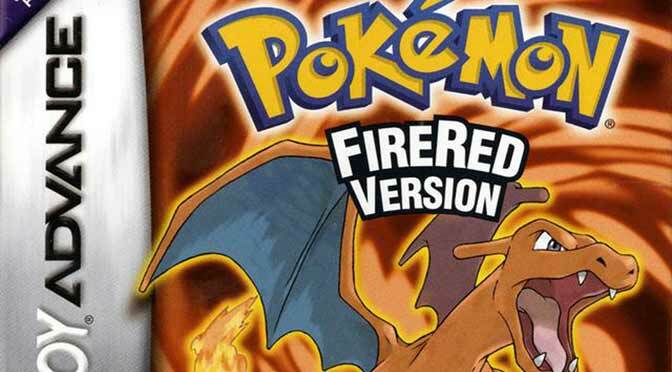 The complete list of cool features of Pokemon FireBurn is found below be sure to read ’em. is the game up to pewter? I’m working to find and test some codes for this rom hack. Not yet but the team behind FireBurn continuously working very hard to improve game. And fire red cheat is working on this rom hack? 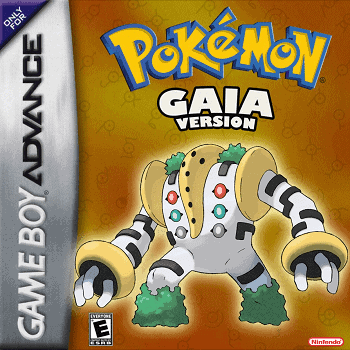 Since this is a FireRed based rom hack Yes, FireRed cheat could work in this game. I love the graphics and the music! Waiting for beta 3! 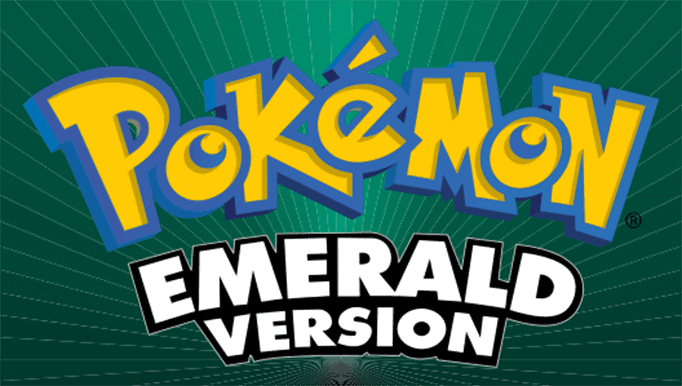 This is the best ROM hack ever! I’m super Agree with you, thanks for dropping Kevin.